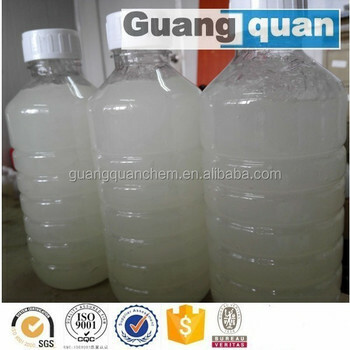 SLES is a kind of anionic surfactant with excellent performance. 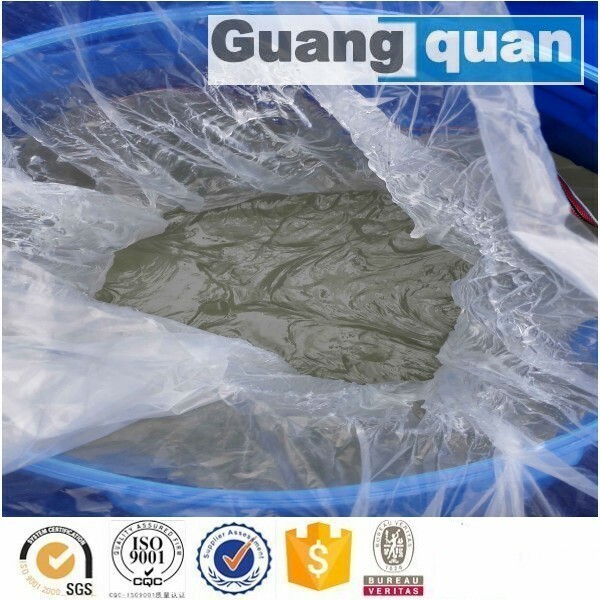 It has good cleaning, emulsifying, wetting, densifying and foaming performance, with good solvency, wide compatibility, strong resistance to hard water, high biodegradation, and low irritation to skin and eye. 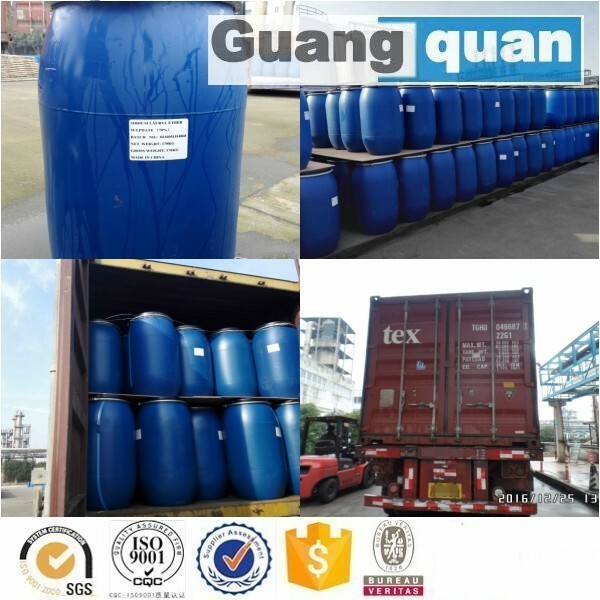 We passed the SGS,ISO, and also have been tested by BV. 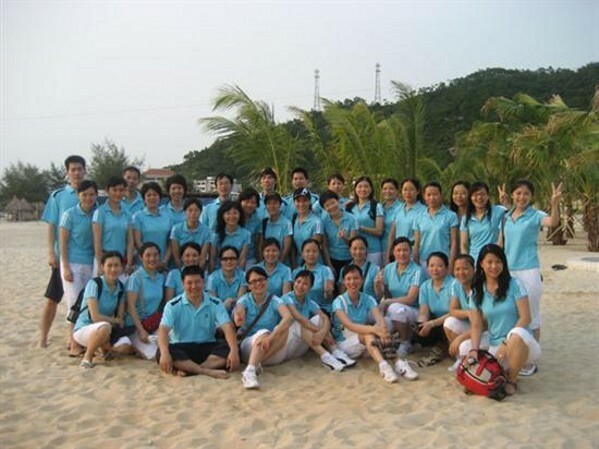 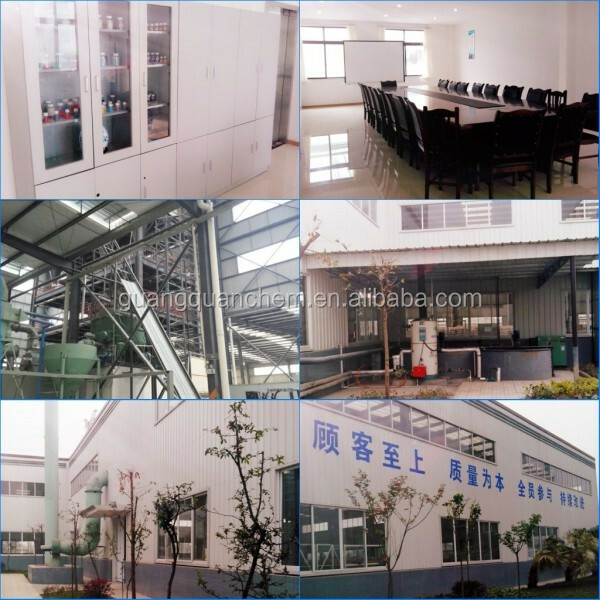 Warmly welcome to visit our factory. 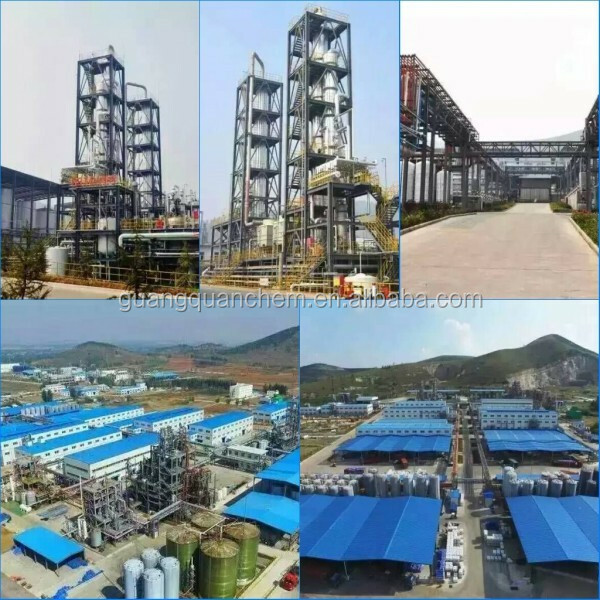 With seven years’ high speed development, we (Zhengzhou Guangquan Chemical) have already been the long-term cooperation partner with some global famous enterprise, As a professional manufacturer engaged in the research and development, production, sale and service of SLES 70%, we can providing high quality, fast delivery and good after-sales. 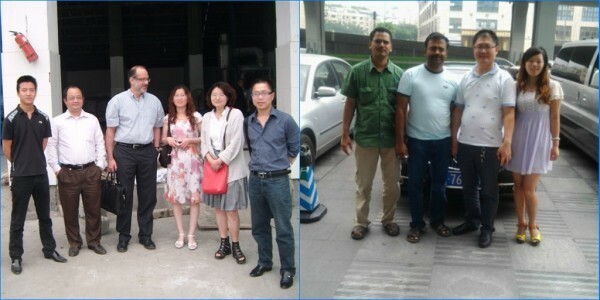 It would be the good choise when you choose us for cooperation. 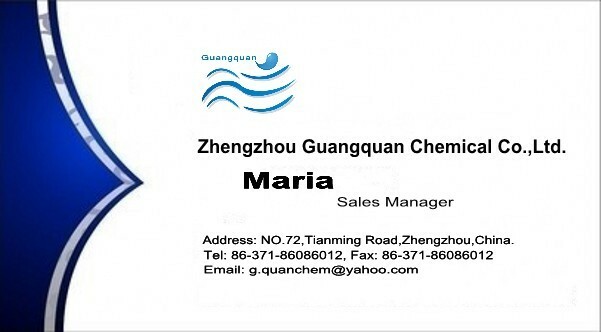 Origin certificate.PLS let us know if your markets have any special requirements.